For many people, utility bills are typically one of their most costly expenses each month. Did you know that the average American household can rack up nearly $2,000 in energy bills annually? That’s a pretty big chunk of change! With energy costs rising across the board–gas, oil, and electricity are a pricy (yet necessary) commodity for your home. 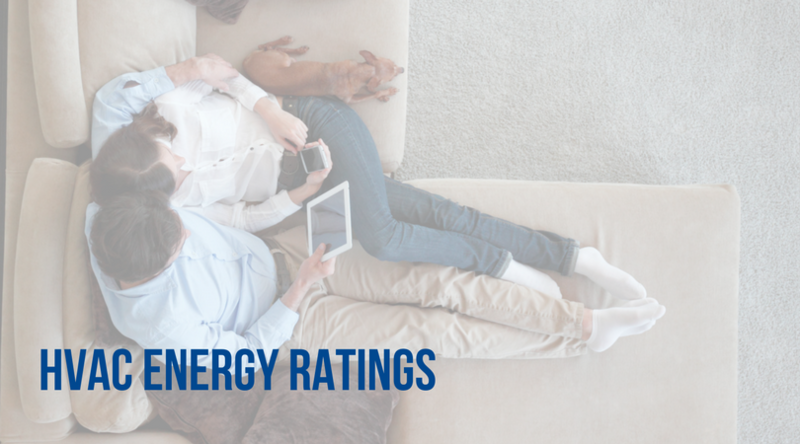 We’re here to help you reduce your energy consumption without sacrificing the comfort of your family. Although we usually associate the cold and snow with the holidays, it sure doesn’t end after the holidays are over! In fact, last month, February, and March are typically the harshest winter months for the Northern Kentucky/Cincinnati area (1). As much as we’d love for summer to be year-round, fall is upon us. Back to school, back to work, back to a routine! Instead of spending lots of time outdoors enjoying the sun, you’ll probably be indoors (working hard, of course!) for the most part. 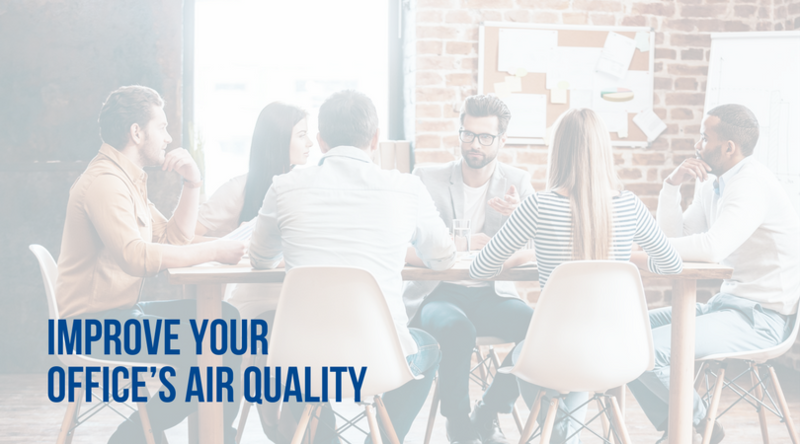 This means that you’ll want to ensure your office has excellent air quality. Feeling comfortable is important, but breathing in clean, well filtered air is also just as important. Although summer is ending soon, you’re probably pretty appreciative of your AC right now. It helps you relax, keep you comfortable, and cool you down. It’s important that you’re knowledgeable about your heating and cooling system, no matter the time of year. 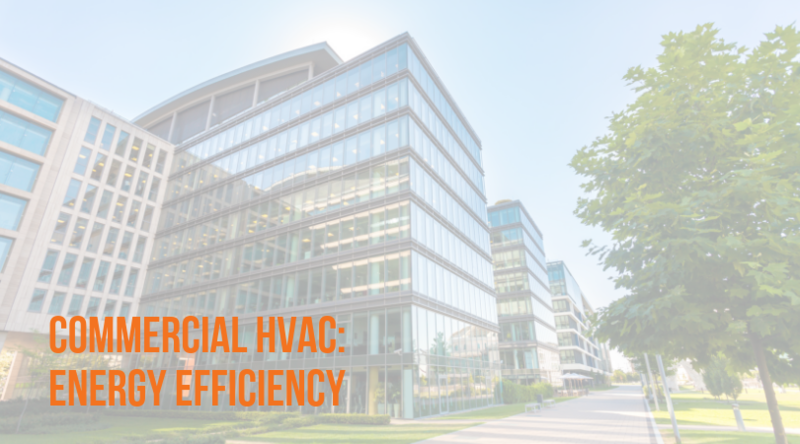 You might think that you know all there is to know about your HVAC system, but there’s probably a few things you don’t know. 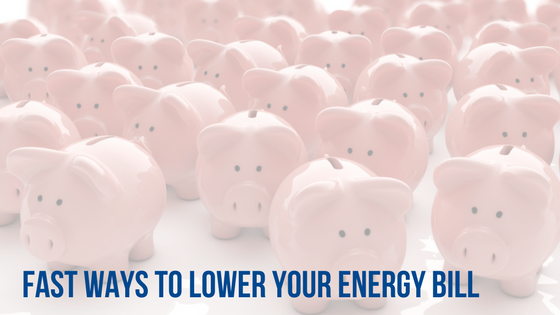 Try these quick and easy tips to start seeing energy and cost savings in the near future. 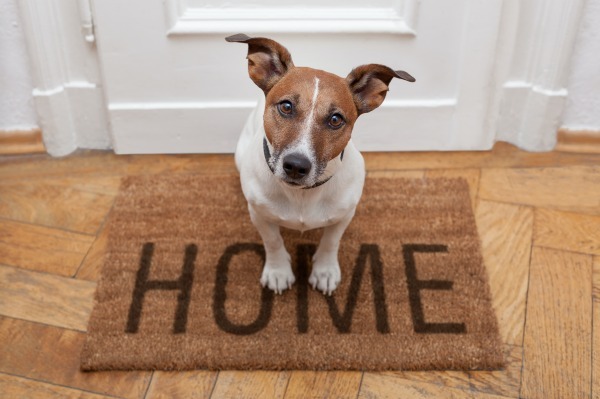 Look outside the home to save money on costs inside the home. Radiant heat from the sun can be working directly against your air conditioner when your shades and blinds are raised. But if you plant a 6-8 foot deciduous tree near your home, it will start shading your windows as soon as the first year. Depending on the type of tree and the height of your home, it could start shading your roof in as little as 5-10 years. That’s a quick return on investment, and creates a nice improvement to your landscaping. Why deciduous? A deciduous tree blocks solar heat in the summer, but since it loses its leaves, will let sunlight and heat into the house during the winter months. Compare that to evergreens, which provide continuous shade, and won’t provide you with a benefit in the cooler months (1,2). Have you switched to more energy efficient lighting? 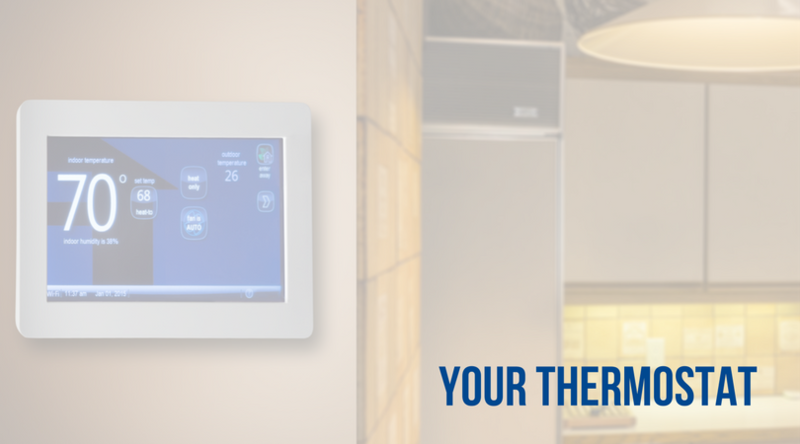 Making the switch to this modern option is one of the fastest ways to lowery our energy bill. For example, just by replacing your home’s five most frequently used light fixtures with Energy Star bulbs, you can save $75 per year. LED bulbs save you the most money. 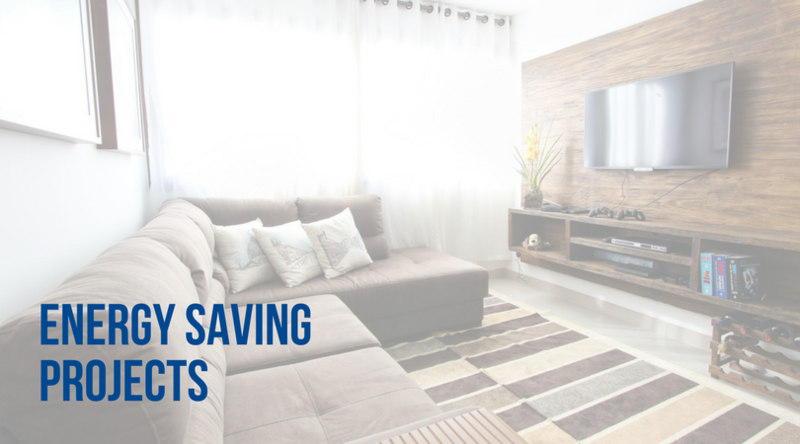 You’ll save at least 75% by switching to this model compared to the traditional incandescent bulbs of the past that are no longer on the market. Even compared with halogen incandescents, LEDs use 25-30% less energy and last up to 25 times longer. For a small investment now, you can enjoy the cost savings on your energy bill for years to come (3). For just a few dollars and an hour or two of your time, you could save 10% or more annually on your energy bill. Air leaks can waste energy and money quickly, both in summer months by letting hot air inside, and in winter months with resulting chilly drafts. Patching these leaks is one of the quickest and best money-saving tasks you can accomplish. Your goal is to caulk, seal and weather strip any cracks or large openings that lead outside the home. When purchasing your caulk, keep in mind that you will likely need about one cartridge to complete the seal on two windows or doors. These tubes of window and door caulk range between $2 and $10. Don’t forget to pick up a caulking gun to squeeze out the product and ensure proper application. This job will be done in just an hour or two, but you will enjoy the results immediately (1, 4). Replacing old windows in your home with new, energy-efficient windows will provide the best return on investment, but will be a costly initial investment. A great alternative for a less expensive option is to use storm windows. 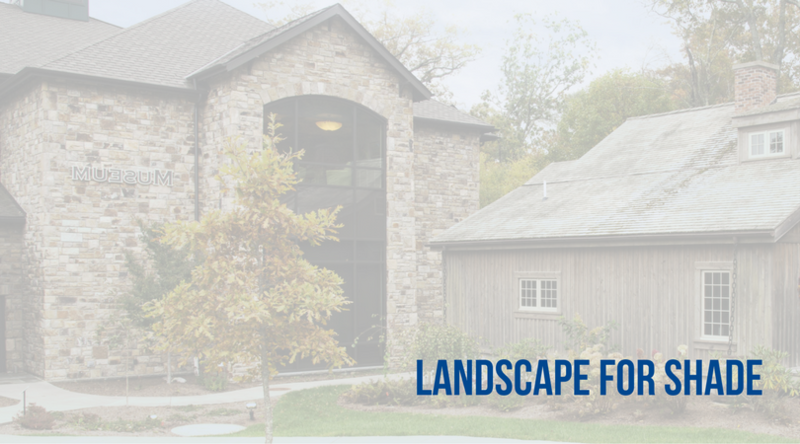 Storm windows can still help you save a significant amount: approximately 12-33% on HVAC costs. They work by reducing the air movement into and out of existing windows (5). Did the weather man predict a cool night? Take advantage of “natural ventilation”. This type of ventilation relies on the chimney effect to keep a home cool. It works best if your evening forecast includes a cool night and a bit of a breeze. All you need for this quick energy saver is a good memory, the use of your windows and a cool summer night. 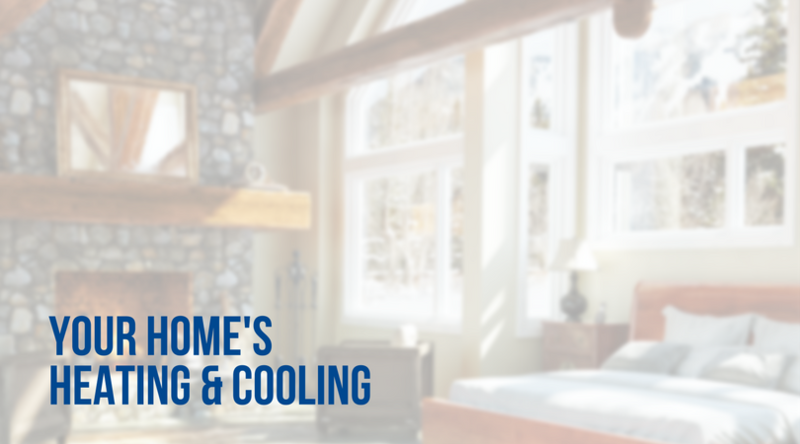 Turn off your cooling system and open your windows while you sleep, allowing the fresh, cool air to transfer into your house and giving your AC unit a break. Just don’t forget to shut the windows and blinds when you wake in the morning to capture the cool air inside the house (1,6). Before you write this off as another unnecessary expense, consider this: The goal of an energy audit from Greater Comfort is to provide an overview of how your home uses energy and find ways that you can reduce consumption without incurring large additional costs. In other words, we want to help your system work more efficiently so that you can save money. We will determine if your home or building needs upgrades or other specific actions to improve efficiency. You will be given a list with specific action steps and can select those which make the most sense to you. 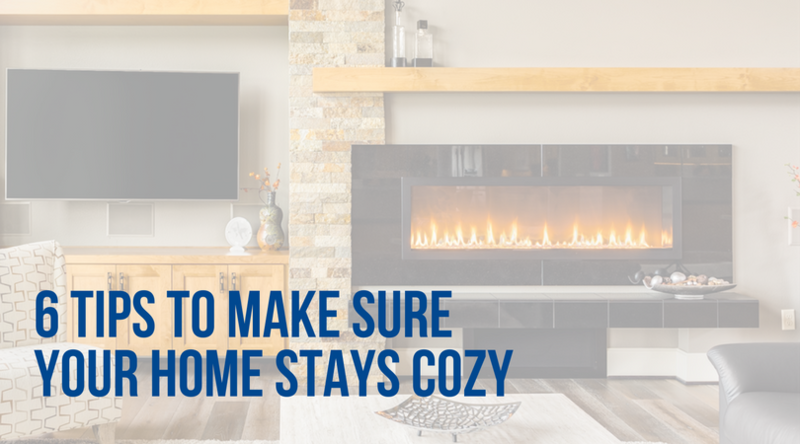 Call the experts at Greater Comfort today to ensure you’re getting the most savings as quickly as possible: 859-491-4915.